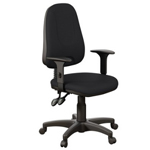 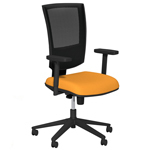 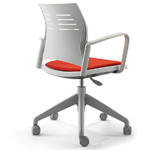 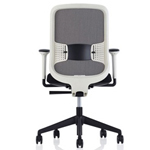 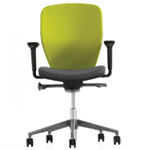 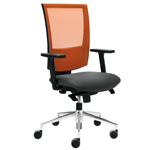 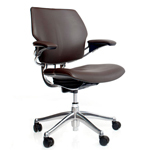 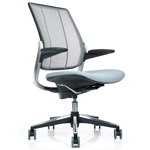 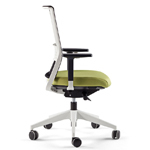 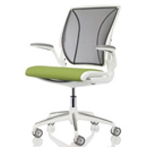 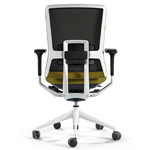 TNK is a new concept in operator chairs which provides maximum comfort. 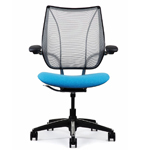 Its original design is matched by the use of technically advanced fabrics such as Plus Fabric Mesh and Polypropylene Membrane. 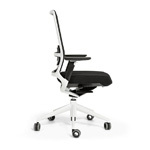 Available in 4 models, the TNK 10, TNK 20, TNK 30 & TNK 40 all of which use an exclusive mechanism that you will not find on any other chair.